2004 and 2005 showcased some memorable Air Jordan XIII (13) retros including the Air Jordan 13 (XIII) Retro White Wheat model. It featured a sleek combination of two colors that compliment each other very well. Wheat is color that hasn’t been used very often, but it is applied nicely to the Air Jordan XIII. 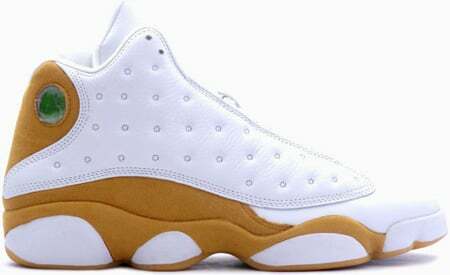 The Air Jordan XIII (13) Retro White / Wheat was first sold in stores on October 23rd, 2004 and retailed at $150. 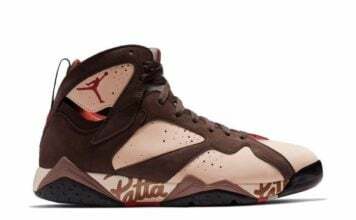 Its scarcity and rarity has raised the price quite noticeably.